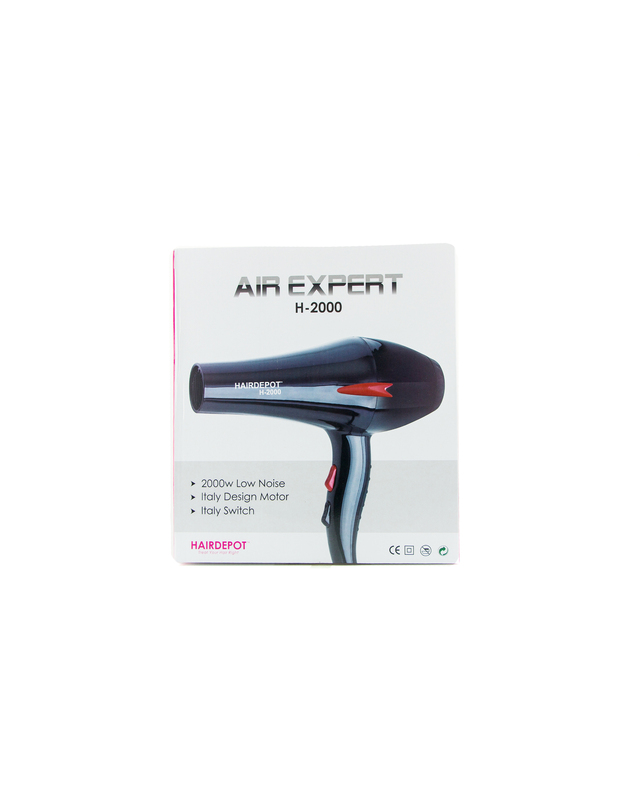 HAIRDEPOT AIR EXPERT H-2000 HAIR DRYER – HAIRDEPOT - Hair & Scalp Care Products, Prevent Hair Loss, Shampoo, Conditioner, Treatment, Styling, Appliances and more! You no longer have to worry about washing your hair every day without a salon nearby with this handy Hairdepot Air-Expert H-2000 Professional Hair Dryer. 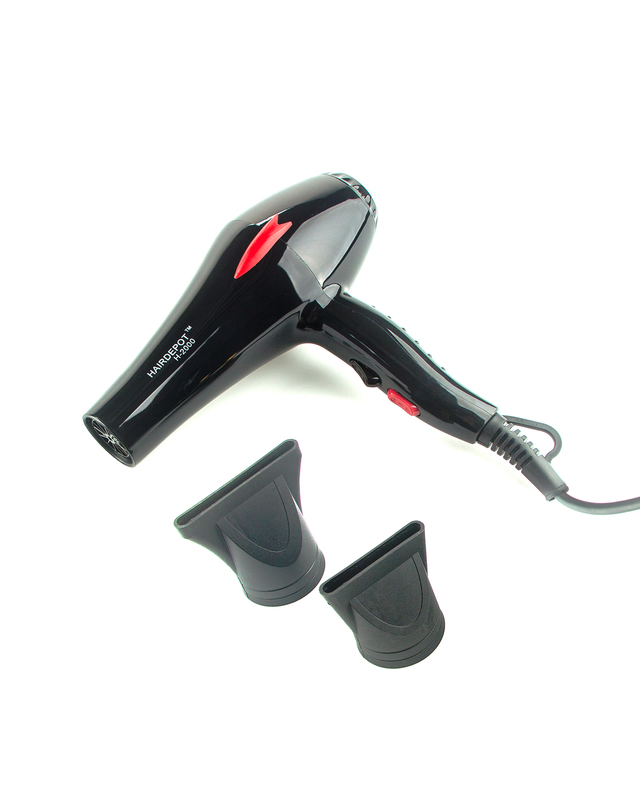 The 2000W power will provide sufficient air flow to allow you to dry your hair and look fabulous before stepping out. This hairdryer is unbelievably simple and quick to use. 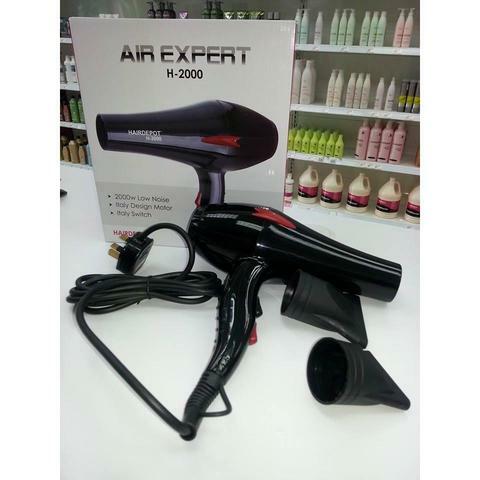 Hairdepot Air-Expert H-2000 2000W Professional Hair Dryer high-performance professional salon hairdryer. 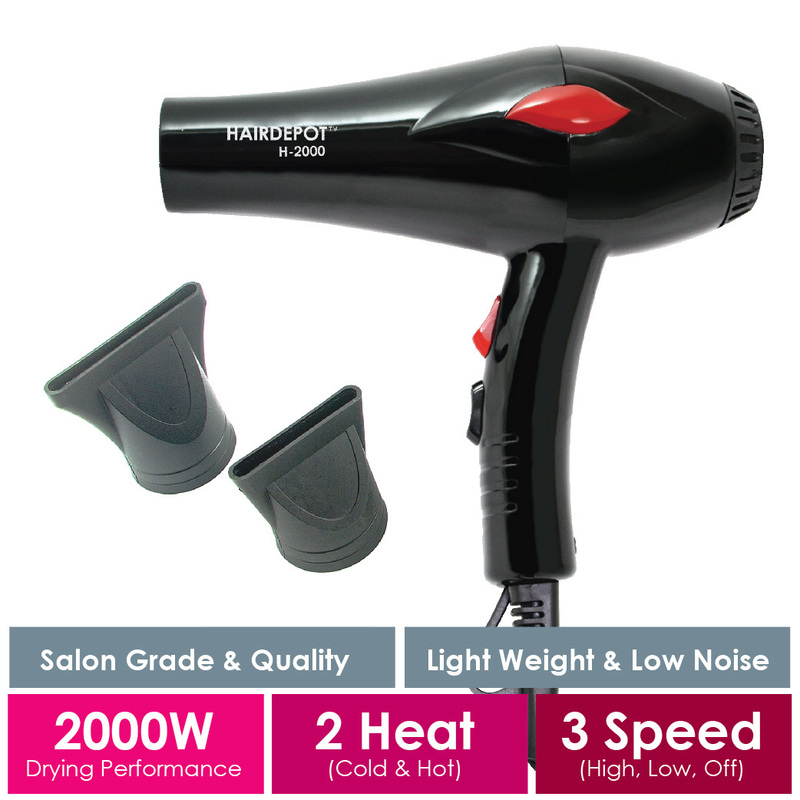 Operating at 1800-2000 watts this turbo force hairdryer offers three speeds and two temperature settings. 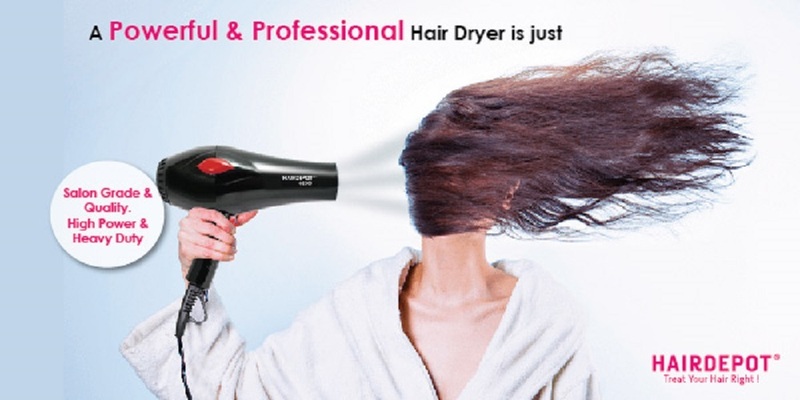 It is salon grade, high-powered hair dryer comes with 2 nozzles. 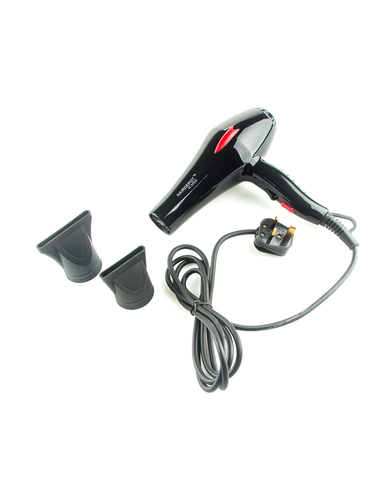 The Hairdepot Hair Dryer comes with 2 heat (cold & hot) and 3 speed (high, low, off) setting. Made from high-quality materials, this hairdryer is amazingly lightweight. This allows you to dry your hair without carrying around a heavy and bulky hair dryer, especially when you have really long hair which results in longer hair drying time spent. It is also great to bring along when you travel thanks to the lightweight yet compact design.